All EU citizens have the right to move to another EU country to live, work or study but, if you have a disability, you may find you don’t have the same opportunities in practice. You may come up against barriers when studying, looking for a job, travelling, purchasing goods and services or simply accessing information. 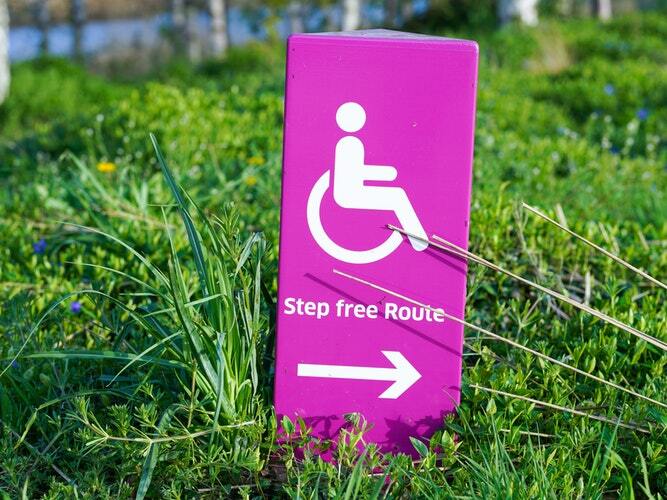 The EU has looked to ensure that disabilities do not create barriers in Europe. One such example is the EU Disability Card, which ensures equal access to benefits in the areas of culture, leisure, sport and transport, amongst others. The European Disability Forum, run by persons with disabilities, also work tirelessly to remove barriers and secure equal opportunities for all. Check out their great work here! Freedom of movement is greatly helped by companies such as Sage Traveling, who specialise in disabled travel. Be sure to consult them before your next trip. You can help protect the rights of peoples with disabilities in your own country with the European Agency for Special Needs and Inclusive Education. See what your national agency is doing today!